Zino Platinum Z-Class cigars feature Nicaraguan and Honduran longfillers framed in Peruvian binders and capped in dark Dominican wrappers grown in the Yamasa region. These carefully-selected and aged tobaccos create a spicy, medium-to-full bodied cigar. While Z-Class is the fullest-bodied and most complex Zino Platinum to date, each shape has its own unique strength and flavor. Zino Platinum smokers demand perfection, and Z-Class delivers exactly that. Order these must-smoke luxury cigars now. Waarschijnlijk in augustus begin september beschikbaar. New Nicaragua Puro Cigar Range Officially Revealed at NY Pre-Launch Event. June 25, 2013. Davidoff Cigars has unveiled its first Nicaraguan cigar line, Davidoff Nicaragua, at a New York City pre-launch event on June 20, 2013. "This is a major step for Davidoff to expand to a new territory," explains Oettinger Davidoff Group CEO Hans-Kristian Hoejsgaard. "Davidoff’s mission is to bring aficionados delightful experiences – regardless of territory." The 100% Puro Nicaraguan blend combines a 10-year-old Habano Seed Nicaragua Rosado wrapper in a beautiful color, with a binder from Jalapa and a filler blend of tobaccos from Esteli, Condega and Ometepe. The range comes in three sizes: Toro (5 1⁄2 inches; 54 RG); Robusto (5 inches; 50 RG) and Short Corona (3 3⁄4 inches; 46 RG). The new range was well received by aficionados who had a chance to experience it. In a blind taste test conducted at the Art Of Smoke in Germany, Davidoff Nicaragua ranked as of the five best cigars ever tested across all tobacco origins and blends. "One of the best cigars I've ever smoked. 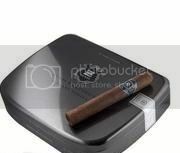 The cigar would be a regular in my humidor," reveals a participant of the taste test carried out by Art of Smoke. 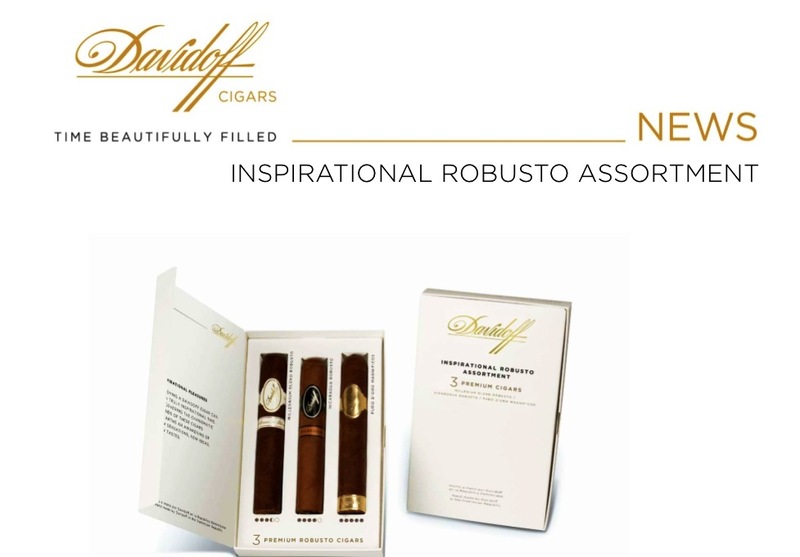 The official launch of Davidoff Nicaragua will take place during IPCPR (USA) in July 2013, followed by Inter-tabac (Germany) in September 2013. The three formats - Toro, Robusto and Short Corona - will be available at Davidoff Appointed Merchants / Depositaires from July 2013 in the US and worldwide from September 2013. Davidoff Nicaragua, at a New York City pre-launch event on June 20, 2013.
bring aficionados delightful experiences – regardless of territory." world's renowned tobacco regions that would enable the creation of such a cigar. right balance of sweet and bitter notes to tantalize the palate. Nicaragua range is hand rolled in Davidoff's Dominican facilities by expert rollers. Vice President Global Marketing and Innovation at Oettinger Davidoff Group. Corona (3 ¾ inches; 46 RG). out by Art of Smoke. changing, growing milder, alongside the appearance of an enjoyable sweetness. experience that only Davidoff can create. Time filled beautifully. July 2013, followed by Inter-tabac (Germany) in September 2013.
flame lighter and a punch cutter. De prijzen zijn bekend gemaakt voor deze prachtige sigaren. Hier gaan minimaal 2 vitola's van komen in de humidor! Volgens http://www.thecigarkingblog.com heeft een eindejaarsnotering van sigaren uitgegeven hierin zijn op de nummers 3, 2 en 1e paats geeindigd. 3 sigaren van Davidoff. En op plaats 1:Davidoff Nicaragua. Voor het gehele artikel volg de link! Dat is voor Davidoff een fraaie opsteker voor het vele werk van de afgelopen tijd! Zo op de valreep van het oude naar het nieuwe jaar nog even klein nieuwtje! Davidoff Amsterdam heeft tegenwoordig ook een website met internetshop! Een mooie doorsnede van de verschillende lijnen Davidoff en hun bijbehorende robusto's. Inclusief vermelding van body/kracht. De prijs is ons nog niet bekend.